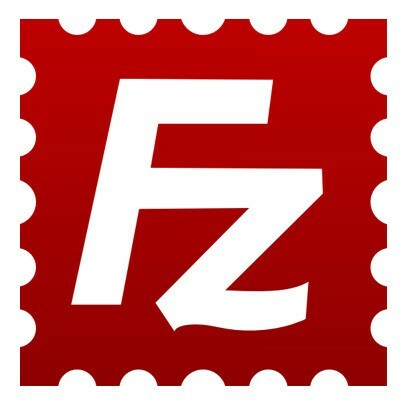 FileZilla is cross-platform FTP software, consisting of FileZilla Client and FileZilla Server. Binaries are available for Windows, Linux, and Mac OS X. It supports FTP, SFTP, and FTPS (FTP over SSL/TLS). As of 18 April 2011, FileZilla Client was the 7th most popular download of all time from SourceForge.net. Support for SFTP (SSH File Transfer Protocol) is not implemented in Filezilla Server.